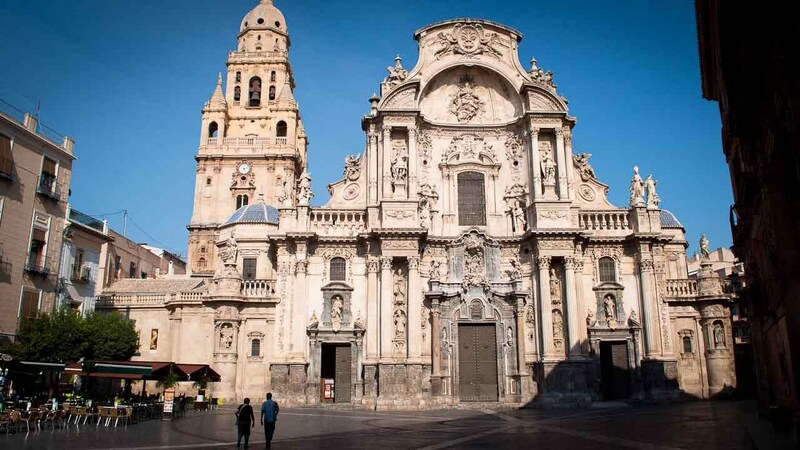 Murcia is full of culture and invites many different nationalities to its eateries, cathedrals and galleries. With the population in Murcia city at around 440,000 people (2016) they go to tremendous efforts on holidays/fiestas to put on outstanding presentations and performances. Anyone can join in. Within Murcia is also many large shopping Centre with shops such as Media Markt, Leroy Merlin, Toys R Us and activities for children and families.